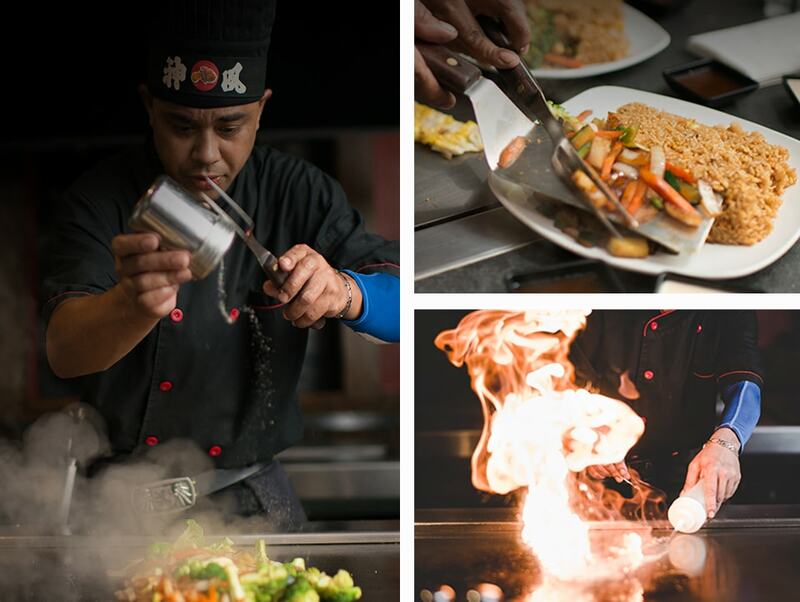 Experience traditional Japanese food Prepared with flare. 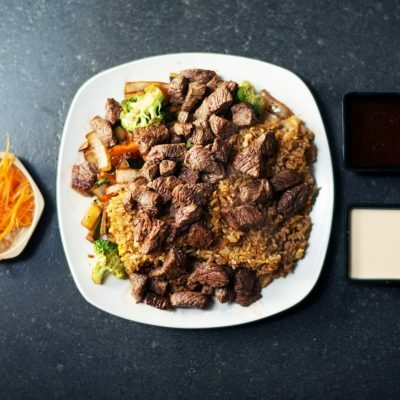 Here at Japanese House of Steak and Sushi, we offer sushi and hibachi steak, prepared right in front of you by highly skilled chefs. 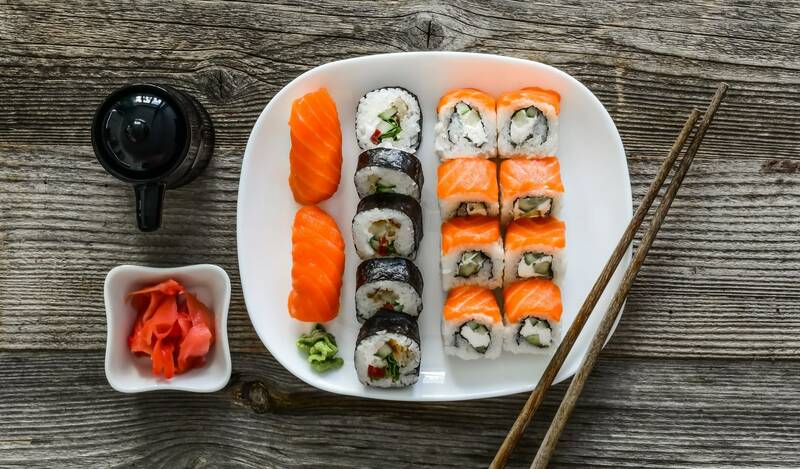 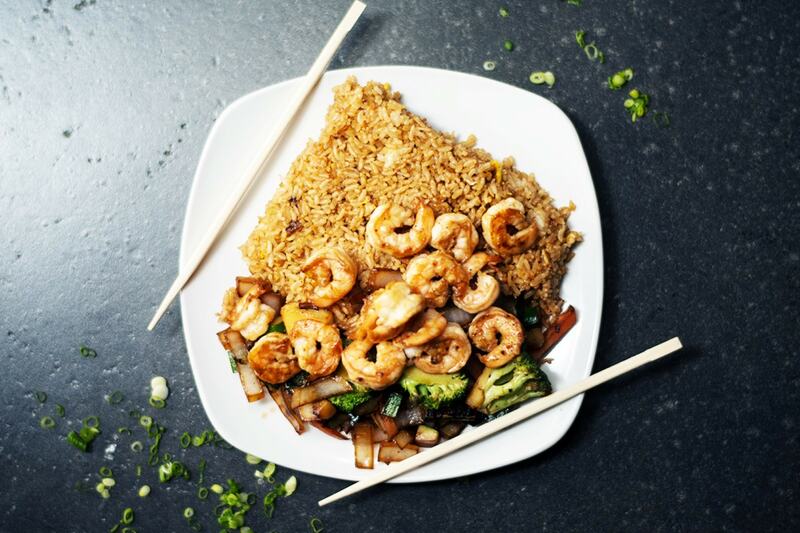 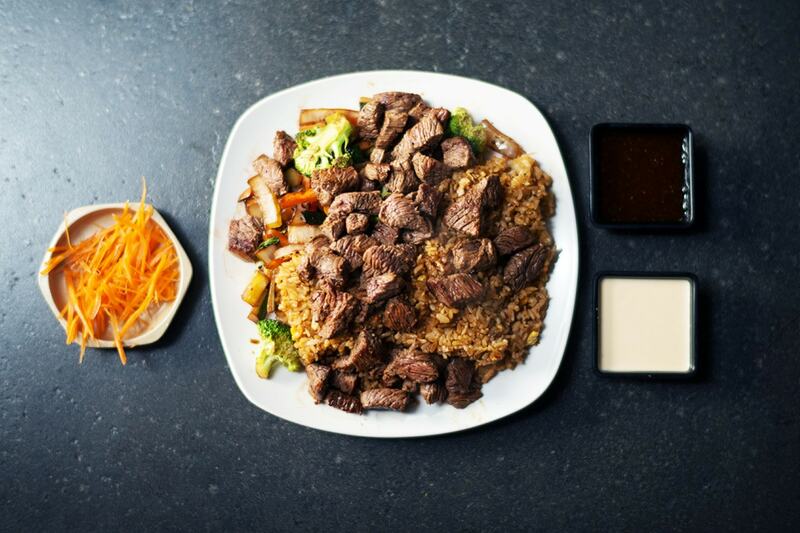 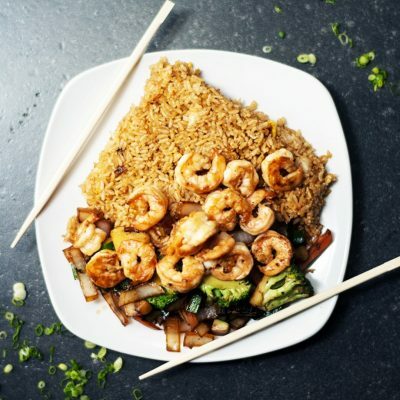 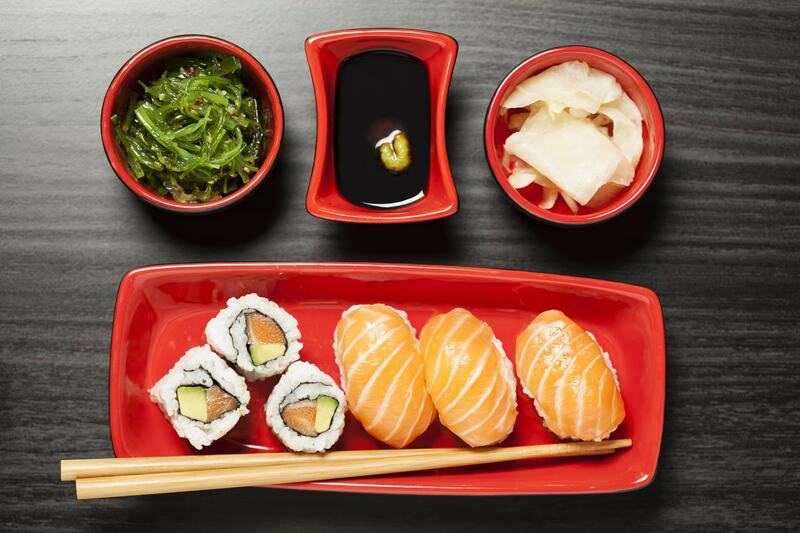 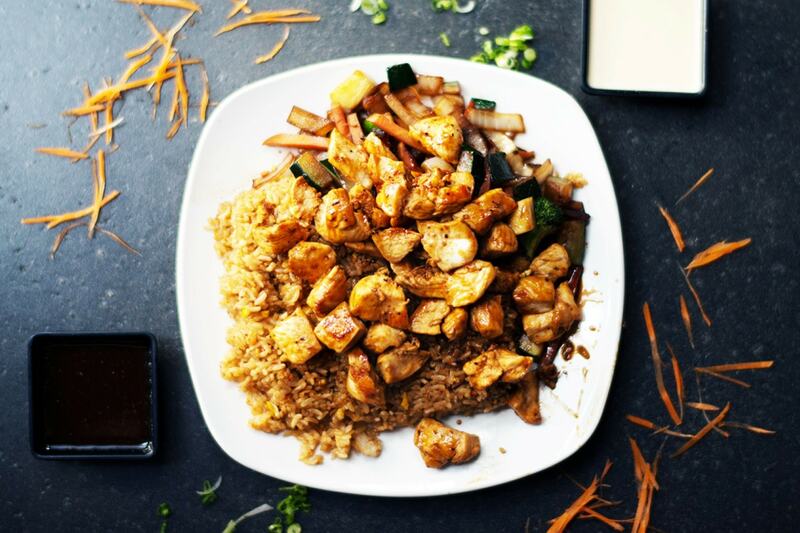 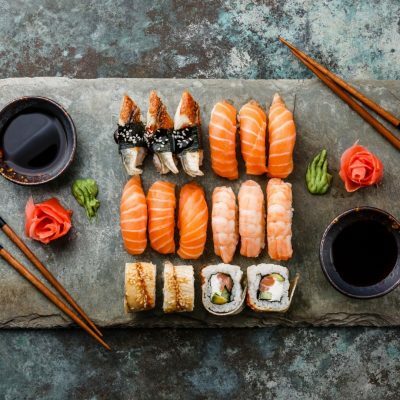 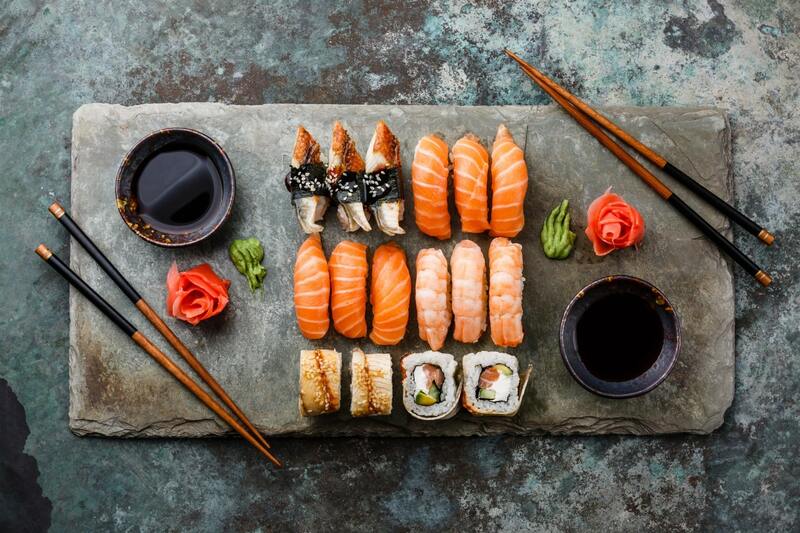 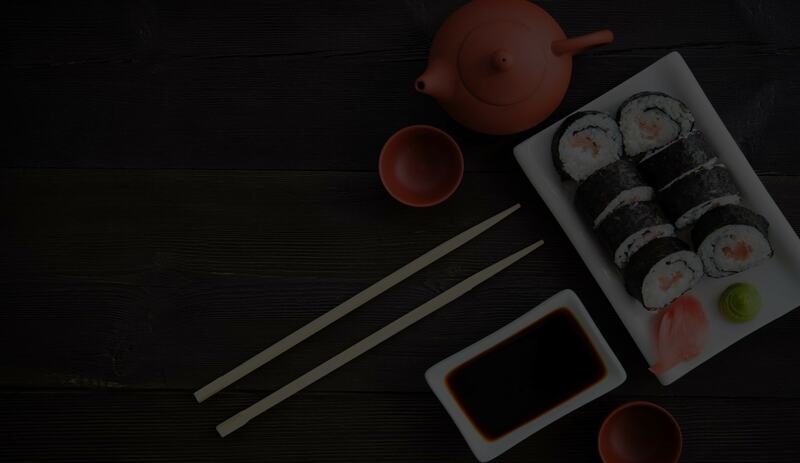 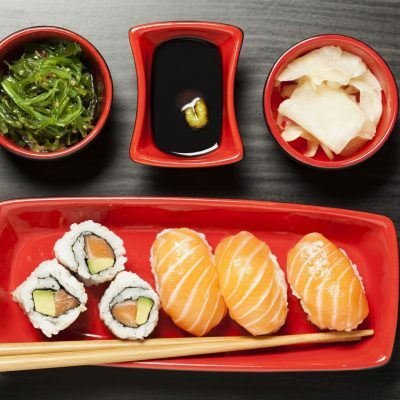 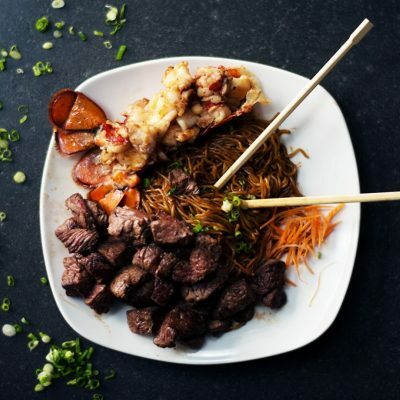 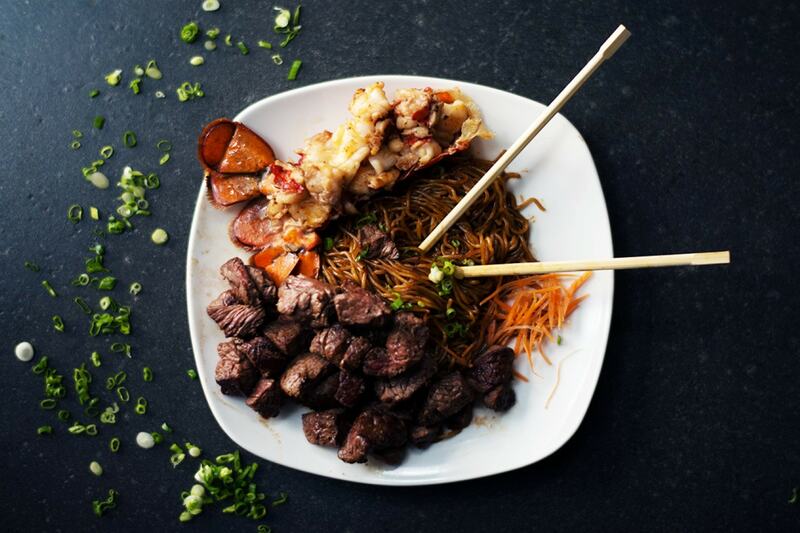 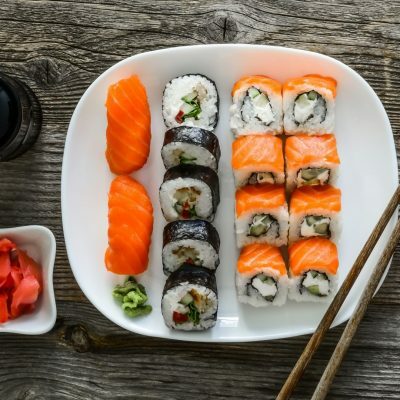 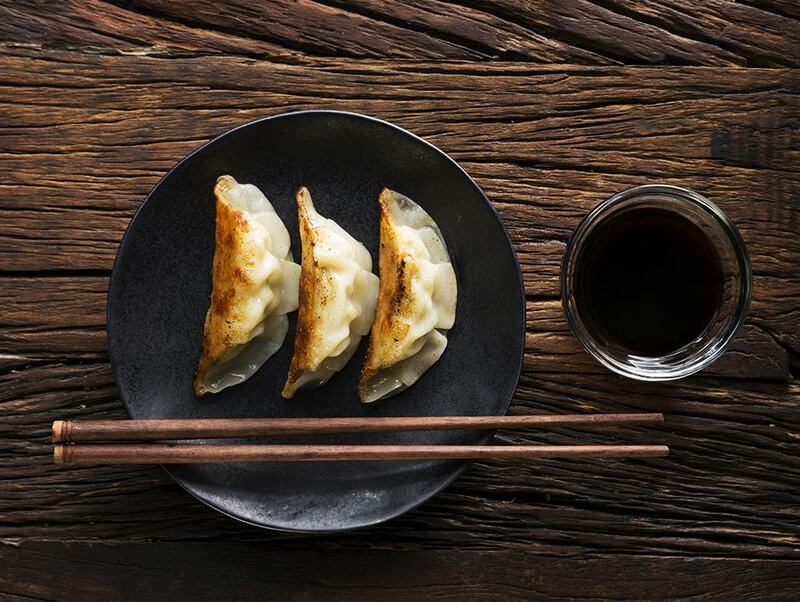 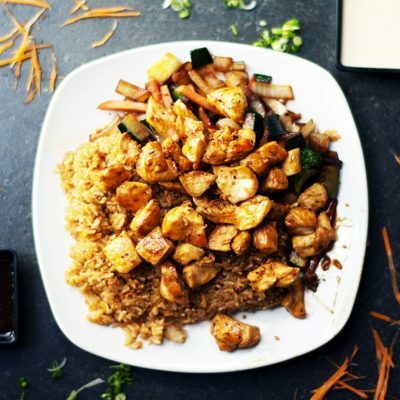 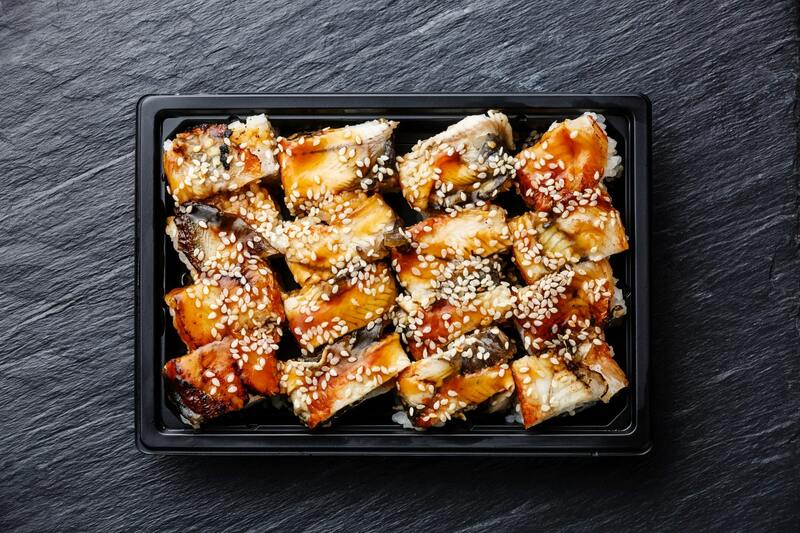 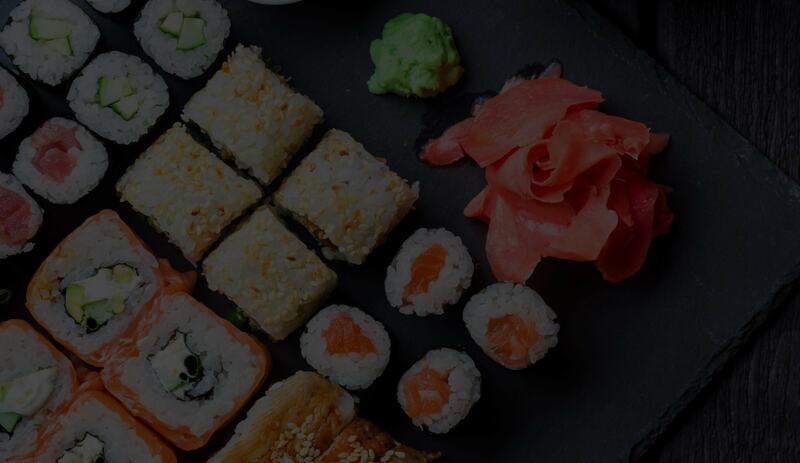 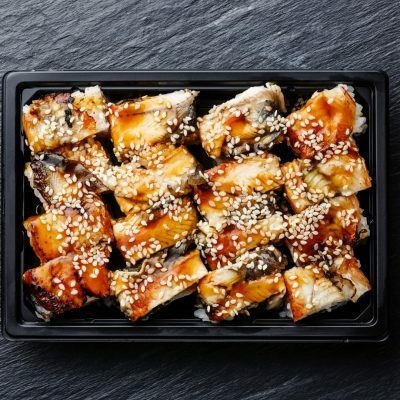 Come to Kabuto Japanese House of Steak and Sushi in Midlothian, Virginia, for Lunch or Dinner and an amazing culinary experience at an authentic Japanese restaurant. 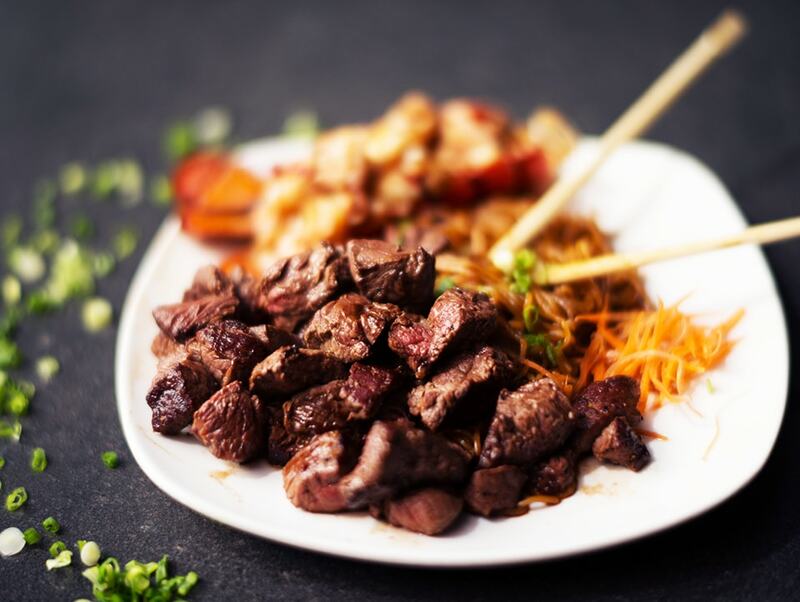 All of our chefs have at least 10 years of experience and they cook right in front of you, providing entertainment for your group.  Catering to other locations is also available. 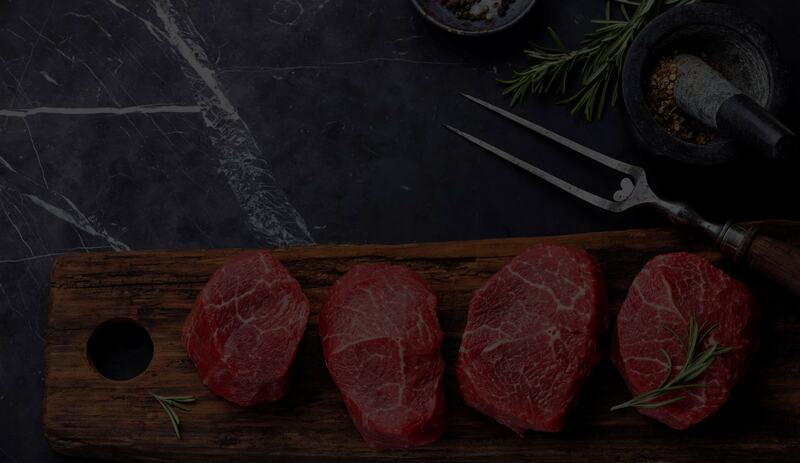 Find out more from our Facebook™ page or take a virtual tour. 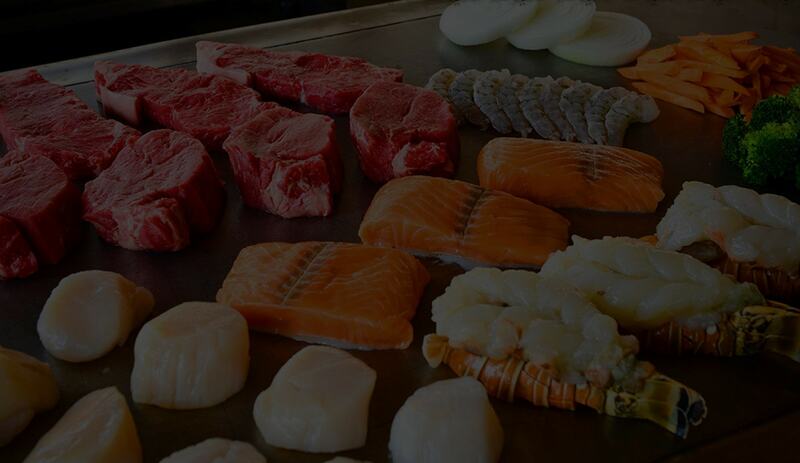 Bring your whole family to our casual restaurant for an unforgettable evening. 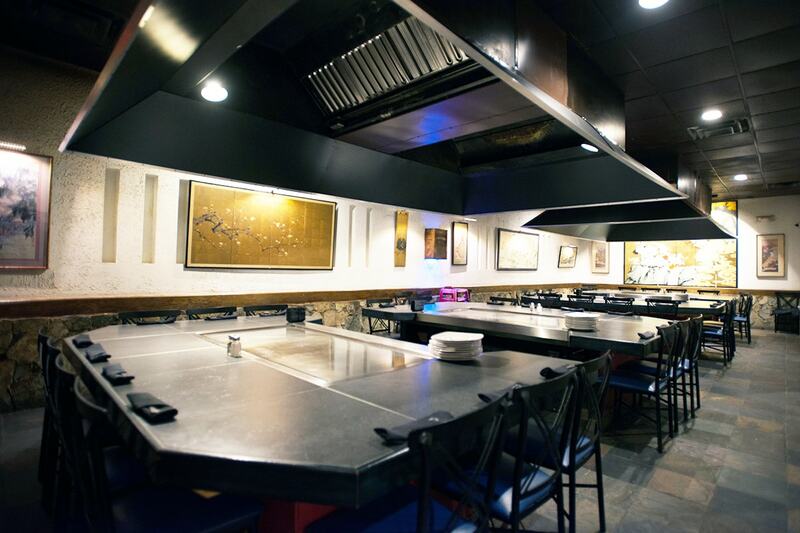 Japanese House of Steak and Sushi can accommodate up to 180 guests and private rooms are available for your group.